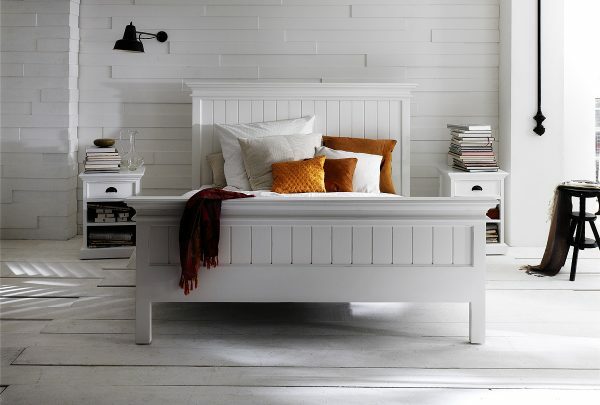 Create your own Hamptons inspired bedroom with the beautiful Halifax White Queen or King Bed and team it with matching bedsides and chest of drawers. 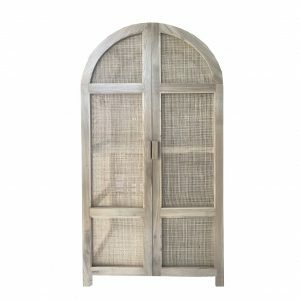 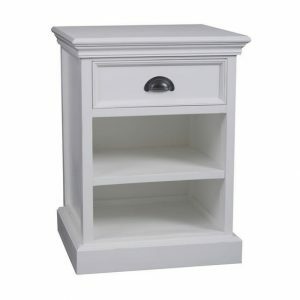 If you love the Hamptons, then you will love the Halifax range. 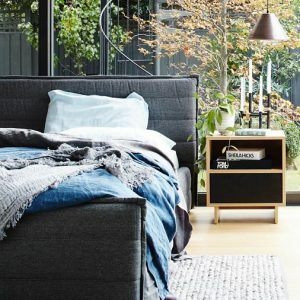 This elegant bed features vertical timber paneling with subtle distressing on the edges. 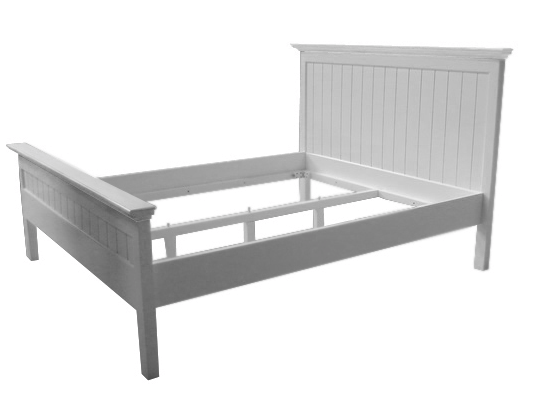 Made from solid plantation mahogany timber with an MDF base for your mattress. The Halifax Bed looks great in a beach side location, a modern industrial loft or a classic french inspired interior.